San Carlo has teamed up with Italian cheesemakers Gran Padano to create what can only be described as a unique food experience that’s perfect for cheese-lovers. The warming, decadent menu will be available at the King Street West restaurant from the end of October until the end of November. 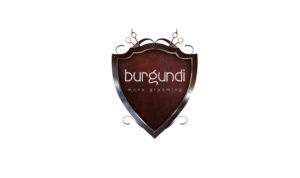 There are three stand out dishes from the menu which are are packed full of cheesy-notes. 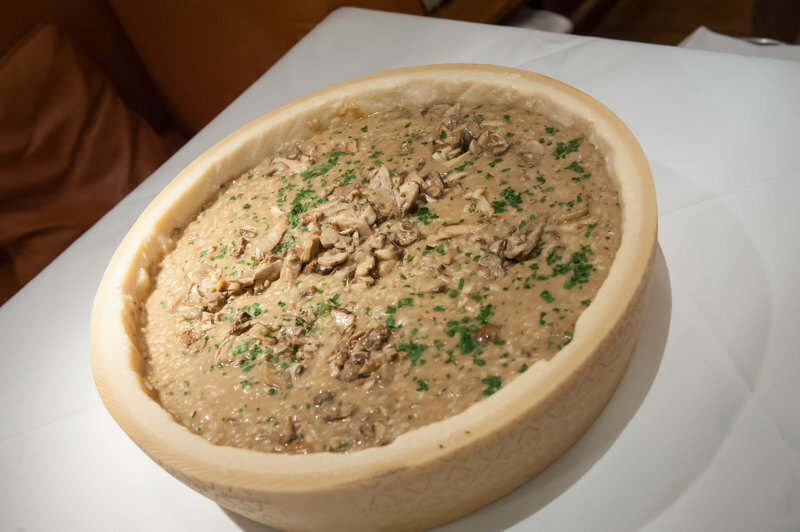 This dish is a fabulous porcini mushroom risotto for two, served at the table in a huge wheel of Grana Padano cheese. 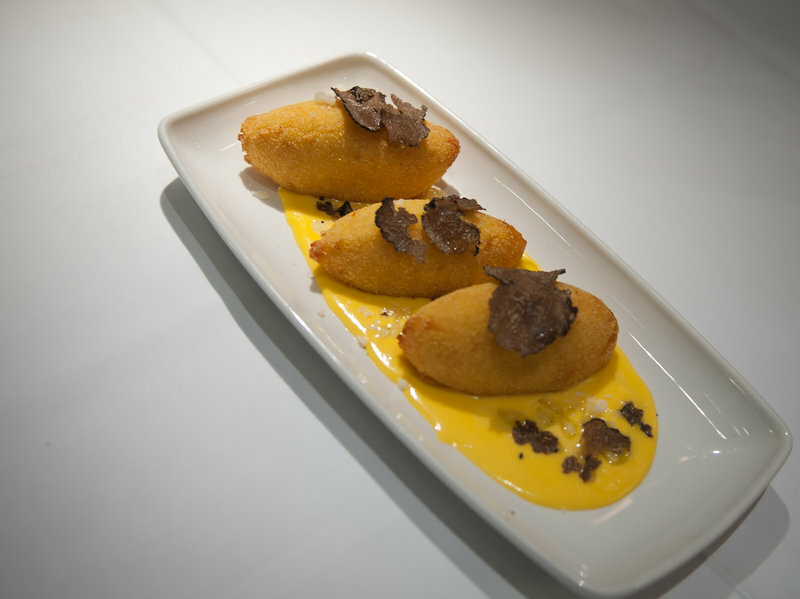 This dish is a crispy gnocchi in a Grana Padano sauce with fresh black truffle – very decadent and perfect with wine. Yes, even the basket is edible in edible within this dish of cheesy heaven. 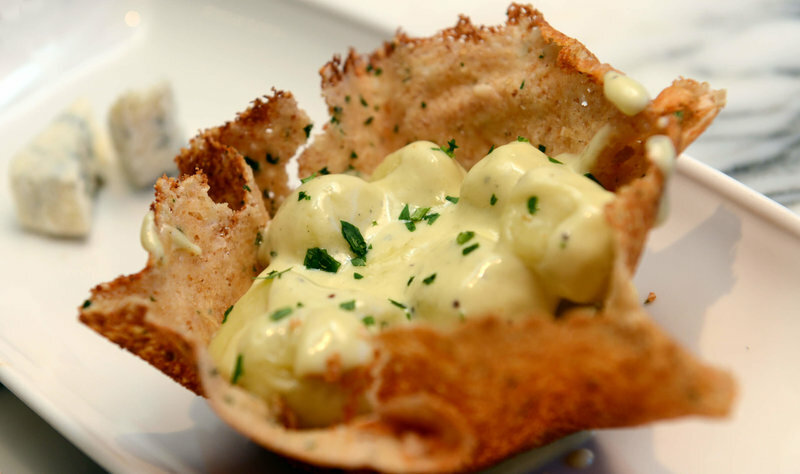 It comes with Gnocchi in a Gorgonzola sauce, served in a basket made from Grana Padano cheese. 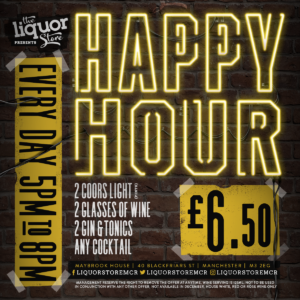 And if that wasn’t enough to fill you up to the brim and satisfy your cheesy taste buds then you could try a cheese board for dessert to finish you off – see you in cheese heaven if so! One of Italy’s most famous cheeses, Grana Padano is a hard, versatile artisan cheese. Granted PDO status in 1996, it was created by the Cistercian monks of Chiaravalle in the 12th century and is made throughout the Po Valley region (Lombardy, Piedmont, Trentino and Veneto) in northern Italy. 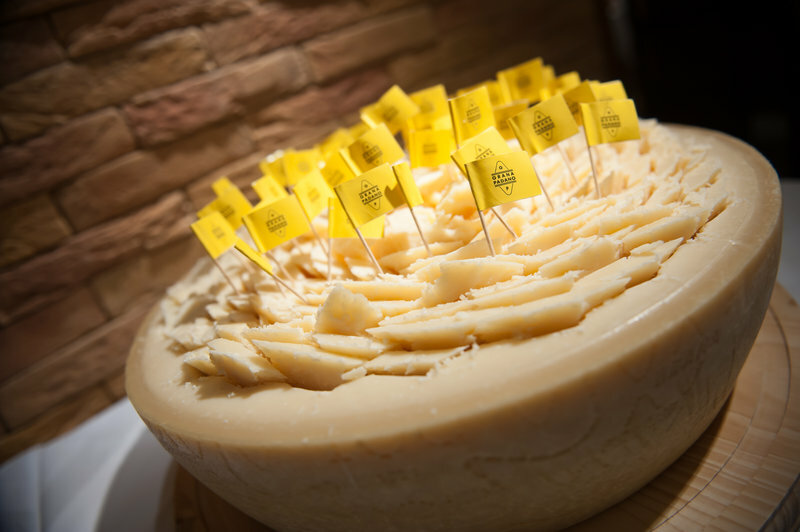 Made from unpasteurised, semi-skimmed cow’s milk from the production area and aged for a minimum of 9 months, as Grana Padano ages, the flavours become pronounced, savoury and complex and the texture becomes more crumbly.